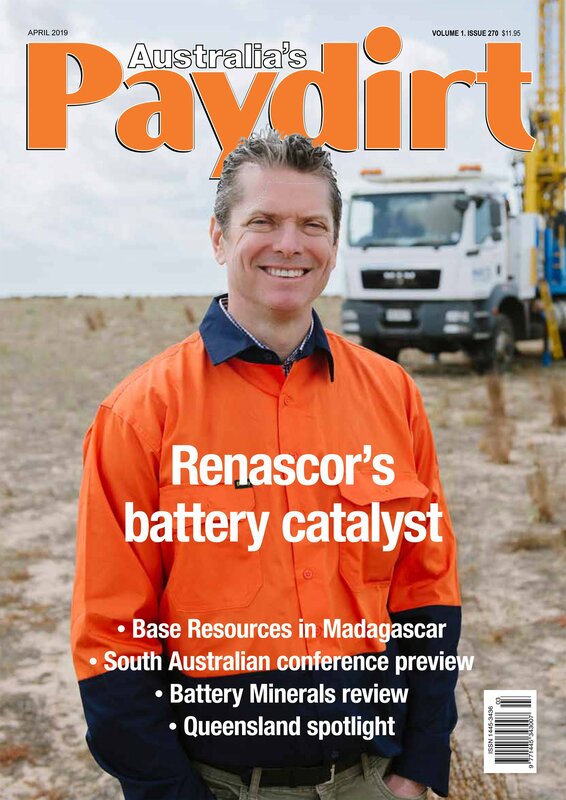 Australia’s Paydirt magazine is a highly regarded mining magazine which circulates internationally and features diverse coverage of the metals and minerals industry. The monthly publication has a 24 year history of delivering well-researched news, opinion and features. 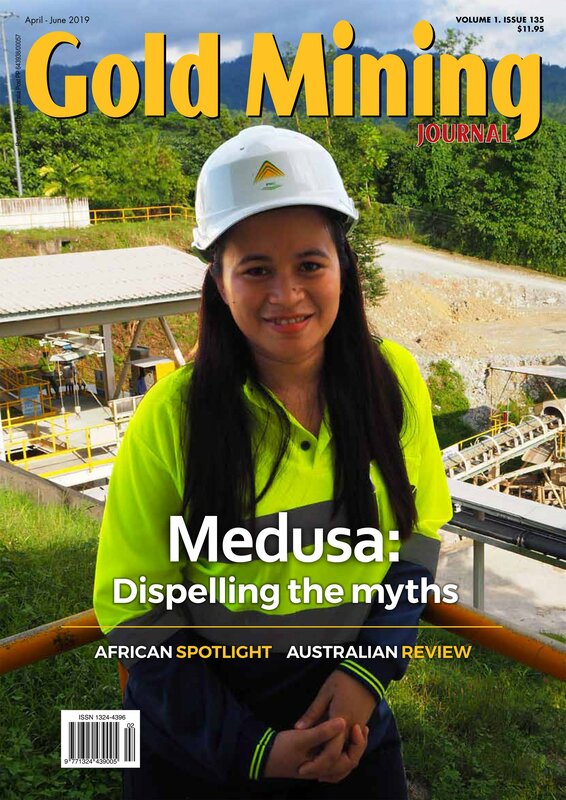 Gold Mining Journal is Australia’s only dedicated gold mining industry magazine. Published quarterly, the magazine offers comprehensive coverage of the gold industry both in Australia and worldwide. As the publishers of both Australia’s Paydirt and the Gold Mining Journal, we offer individual and joint subscriptions to our two publications. Every Paydirt Magazine subscription also grants you free access to the Paydirt Digital app for use on your iPad or tablet.